Explore the rising role of economics in environmental law. Join EDO Qld and guest speakers The Australia Institute’s Director of Research Rod Campbell and UQ Economist Cameron Murray as we explore the rising role of economics in environmental law. Ideas for future improvement of laws and policies in respect of economic assessment. Drawing on real-life examples, the event will include a Q&A session giving you the opportunity to ask questions and discuss issues with speakers. RSVP NOW to Economics in Environmental Litigation for your chance to hear from experts and join in the debate. 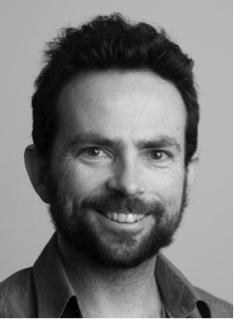 Rod has worked across a range of resource and environmental economics projects as an economist. He has assisted community and farming groups to assess the economics of resource projects affecting their areas through research, submissions and court appearances. Cameron has a diverse background in property development, environmental economics research and economic regulation. He provides technical analysis and reporting on policy options for a variety of private and government clients as a private economist. 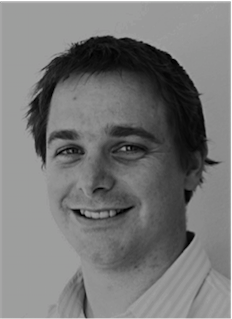 Sean is EDO Qld's Principal Solicitor and leads the organisation's major cases for the Galilee Basin. 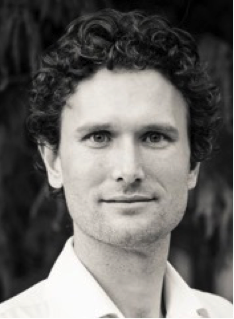 Sean worked for government departments and private consultancy before entering private law practice where he practiced for 6 years before joining EDO Qld in 2011.